Welcome back to week 35 of #SharingtheBlogLove, thank you to everyone that joined us last week. 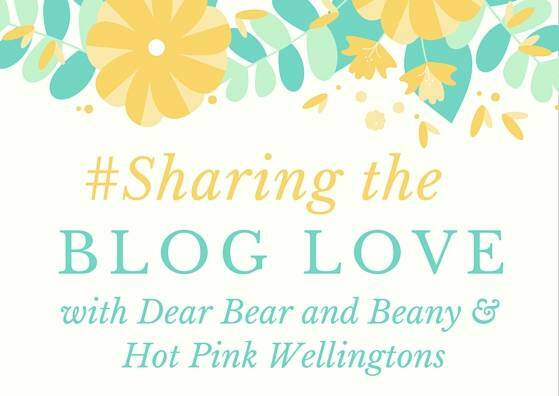 The weeks seem to be racing by at the moment and before I know it, it’s #SharingtheBlogLove time. There has been hints of spring this week and I am ready to pack away the boots for the winter.